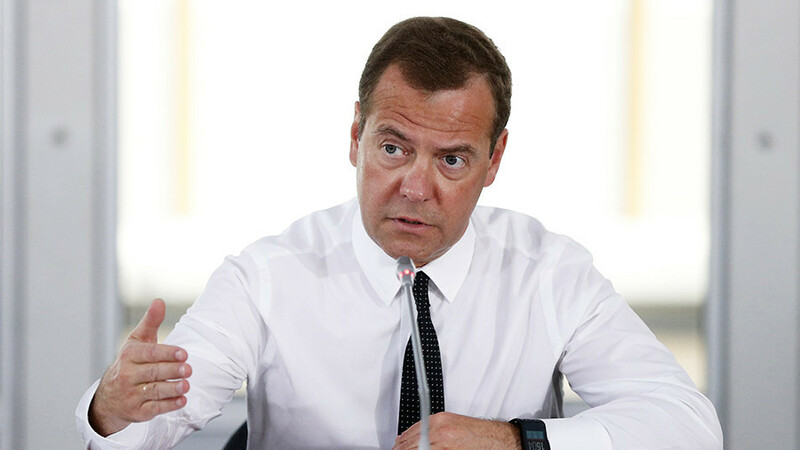 Prime Minister Dmitry Medvedev on the anniversary of the tragic events in South Ossetia stressed that Russia is always ready to defend its citizens. On his Facebook page, he recalled Georgia’s aggression in 2008 against South Ossetia. “The attack on the peacefully sleeping in Tskhinval, and on Russian peacekeepers was organized and conducted by the then Georgian leadership. The most terrible thing is that civilians perished, ” Medvedev wrote. He noted that Russia went the only right way by conducting an operation to force Georgia to peace. “This barbarism had to be stopped. And Russia conducted an operation to enforce peace. To act differently – it was impossible. And it was in accordance to the law, as well as conscience. We were obliged to protect our citizens. I also speak about the inhabitants of South Ossetia, who had a Russian passport. “- wrote the prime minister, stressing that Russia will always protect its citizens.